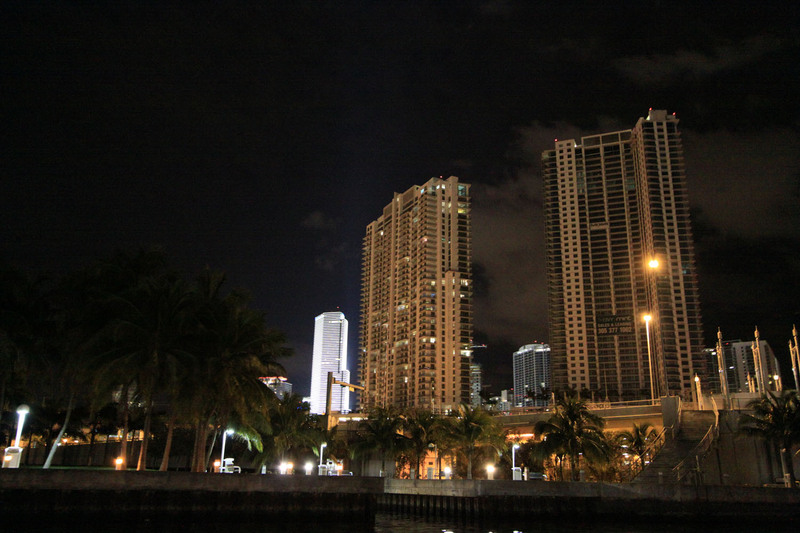 The Ivy at Riverfront is a resort style condominium in the heart of the Miami River neighborhood in Downtown Miami. 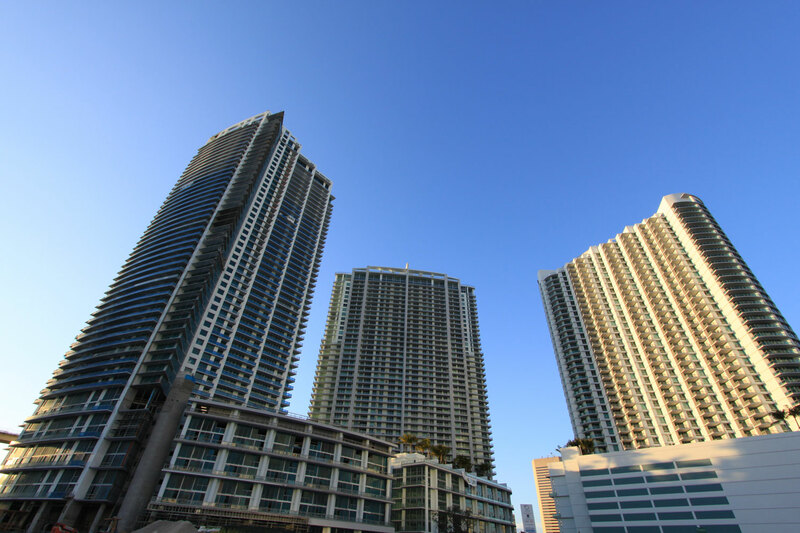 The Ivy was designed by architectural firm, Revuelta, Vega, and Leon, and was completed in 2008 with a total of 477 residences standing 45 stories tall. Residences are available in one, two, and three bedroom configurations with between 822 and 4,591 square feet respectively. The Ivy is part of a trifecta of buildings that share a concierge services, lush landscaping, 5.5 mile riverwalk, café, salon, dry cleaning, childrens play ground and dog park, tennis center, and indoor outdoor riverfront dining. The building itself has 24 hour concierge service and valet, its own pool and amenity deck, community rooms, state of the art fitness center, and smart building wiring. Residences have walk in closets, deluxe washer dryers, cutting edge finishes, stainless steel appliance packages, floor to ceiling windows, designer fixtures, and European finishes. The Ivy is a luxury property within a luxury development, within the heart of Miami.